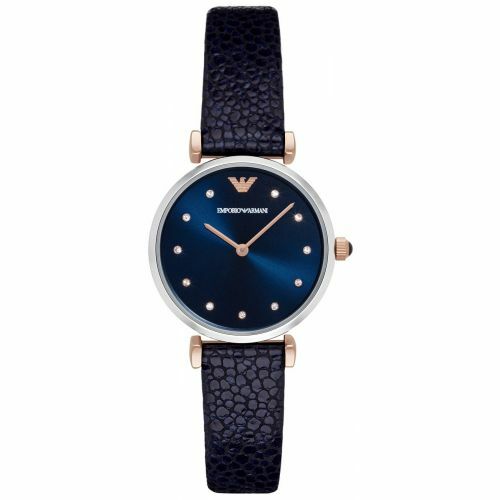 Over the past four decades, Armani has become a worldwide known brand creating high-end opulence in the form of clothing, accessories and jewellery and of course watches. 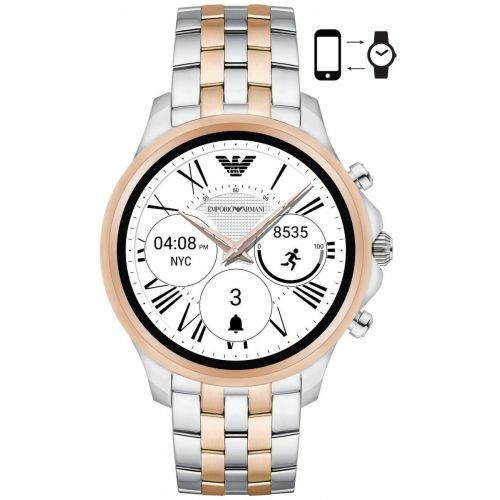 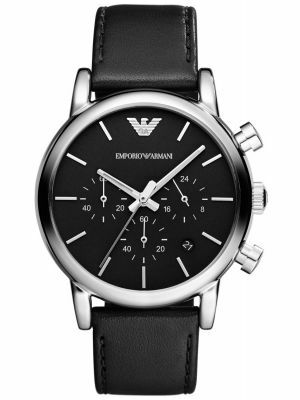 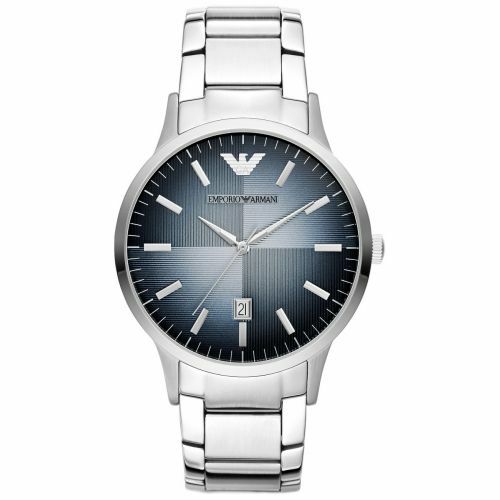 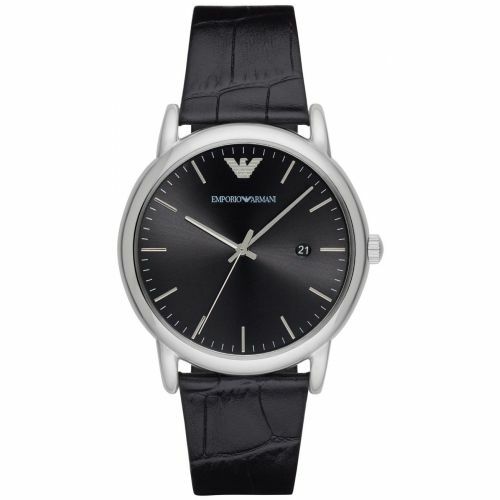 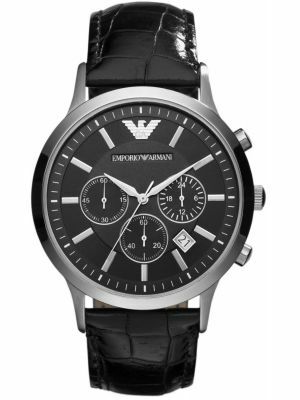 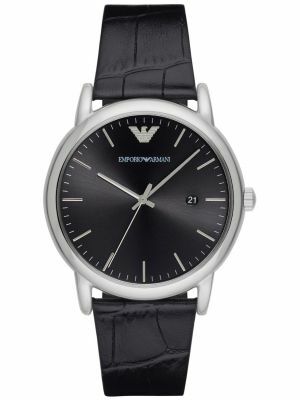 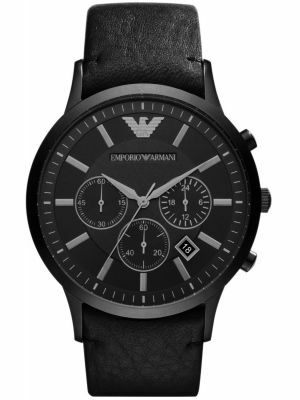 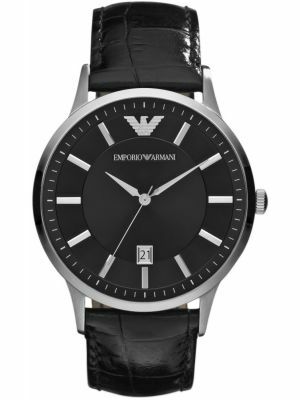 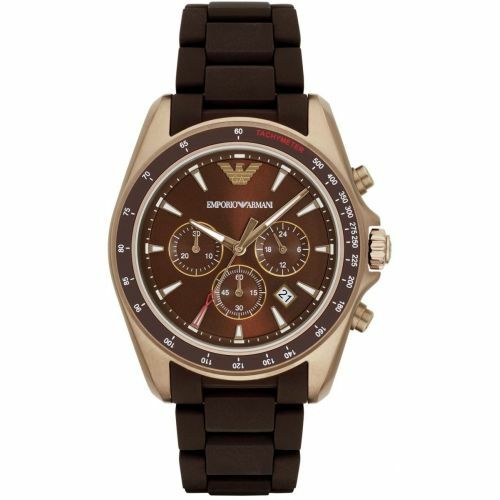 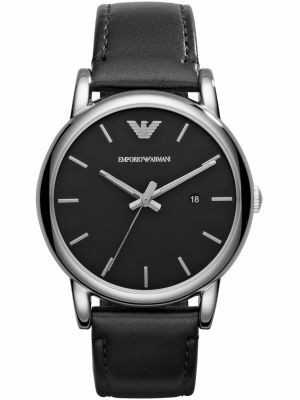 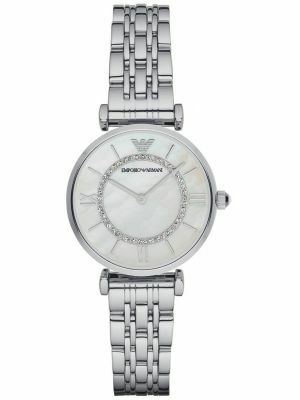 Here at Creative Watch Co, we are thrilled to stock Emporio Armani to perfectly complement our current range of Armani Exchange pieces. 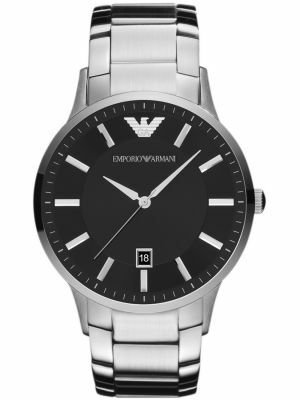 Our Emporio Armani range offers practicality, sophistication, fine detailing and most importantly quality for both men and women to ensure our customers leave our showroom in style. 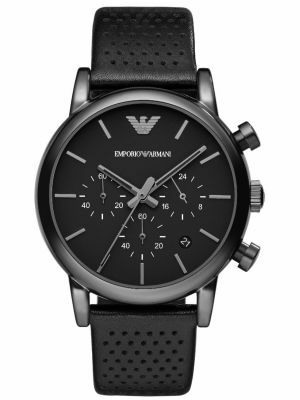 Giorgio Armani himself describes the current line as having a modern approach in terms of shapes and materials but is balanced with a classic style and we couldn’t agree more. 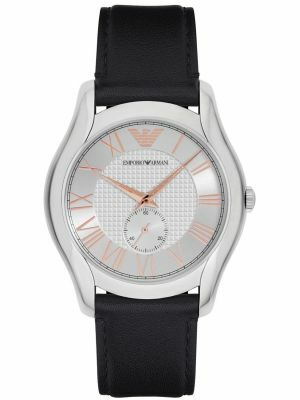 Our Armani range offers an impeccable design and includes a little something for everyone. 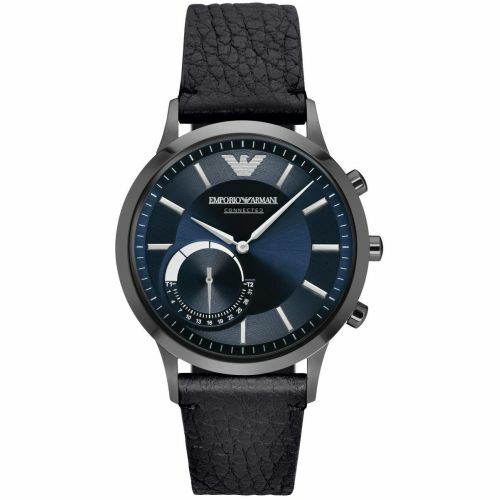 From stunning classic dress watches to more sports luxury pieces for every occasion, Emporio Armani is the ultimate luxury fashion brand.